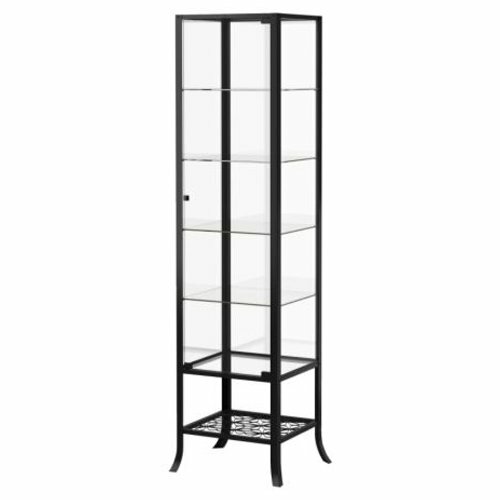 Are you looking for an elegant and versatile manner to showcase jewelry in your store? 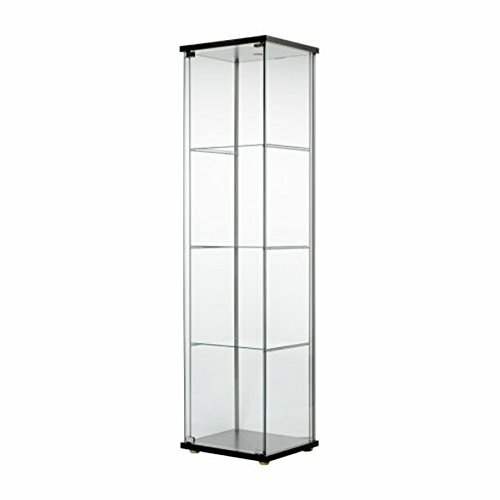 Now it is easy to do, with the Tower Display Cases that we have in our offer. 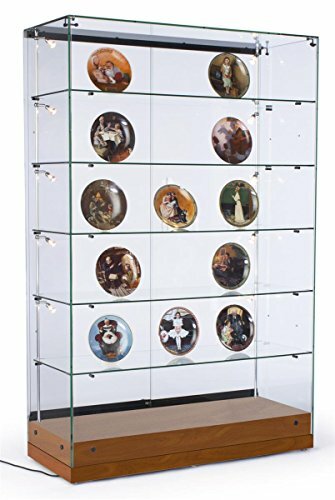 Here you will find a selection of some of the best, most elegant and fashionable tower display cases that will add a plus of personality and style to your jewelry store. 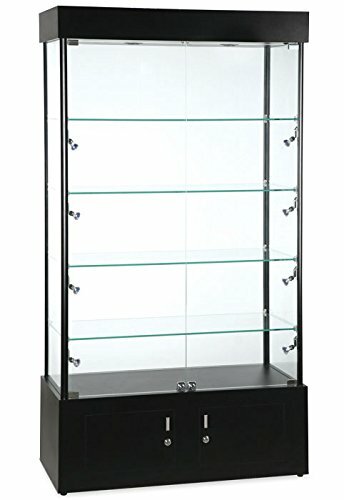 Tower display cases are an excellent way to showcase your favorite jewelry. 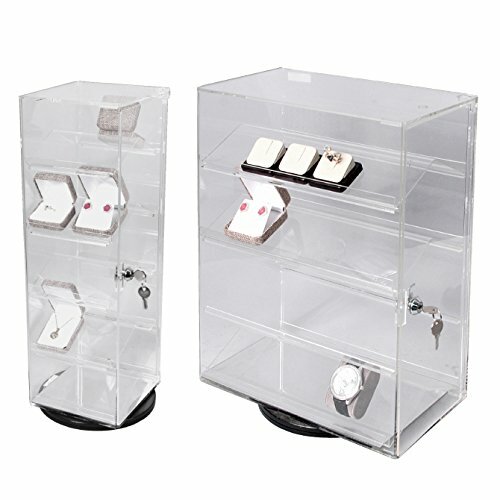 They allow your customers to get a clear view of your products. 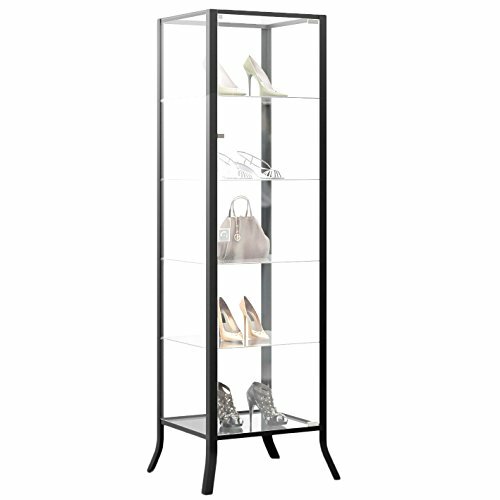 Meanwhile, your jewelry is protected from the dust, scratches, damages, and prying hands. 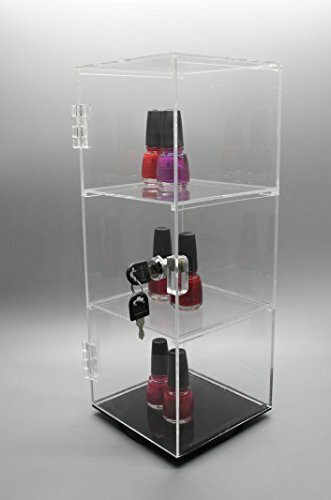 In what regards the security of the items displayed in these cases, you can look for the ones that include the features such as locks. 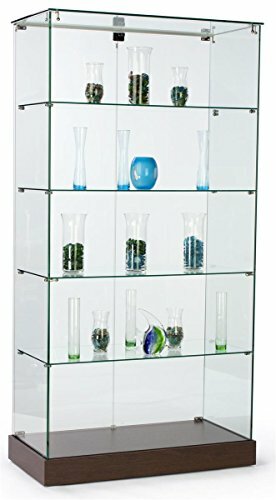 Given the variety of products that you will find in our store, you will find the one that caters to your specific needs and preferences. 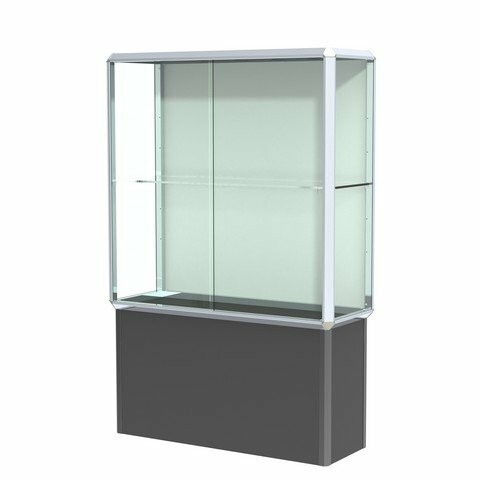 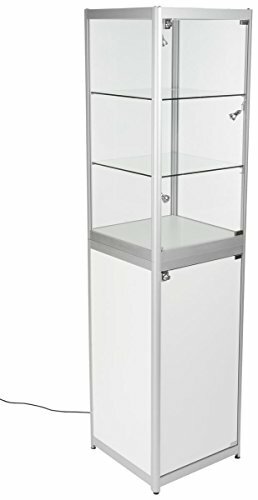 When trying to find the perfect tower display case for your store, there are some aspects that you need to consider, including the material used for the case, the size, shape, and style. 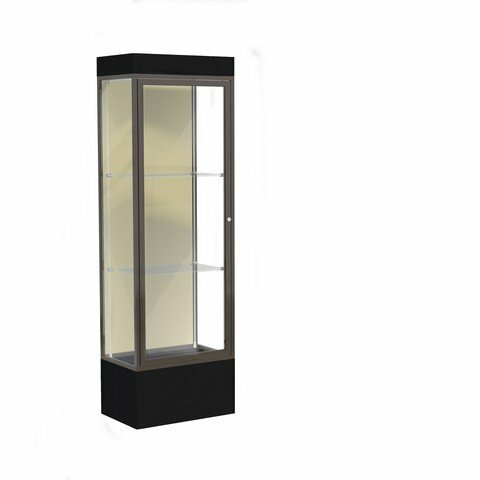 As the tower display cases are some of the first things that your customers will observe when they get to your store, you need to pay a special attention when choosing the ones for your jewelry. 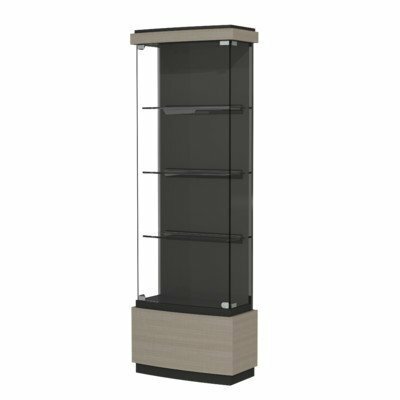 They need to match your store’s style, to create that harmonious ambiance that will give your customers the desire to get closer and see what’s displayed in the tower display cases. 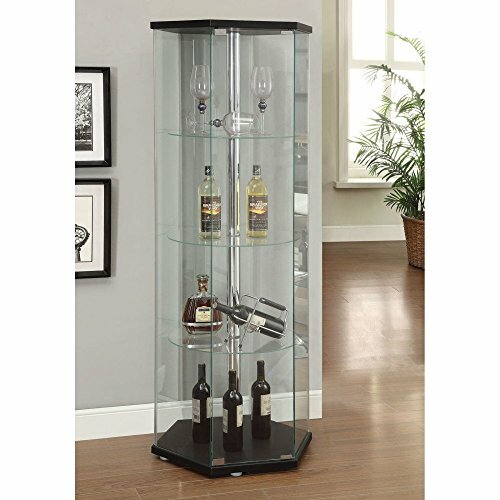 Our selection presents a variety of models, which differ depending on the features they have. 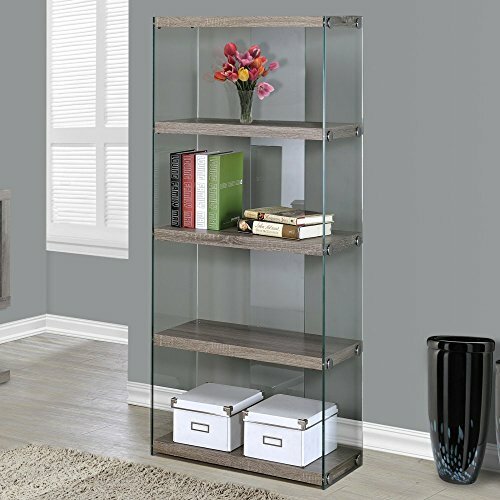 Some of them have wooden frames, whilst others have aluminum frames; some feature a classic style, whilst others feature a contemporary design. 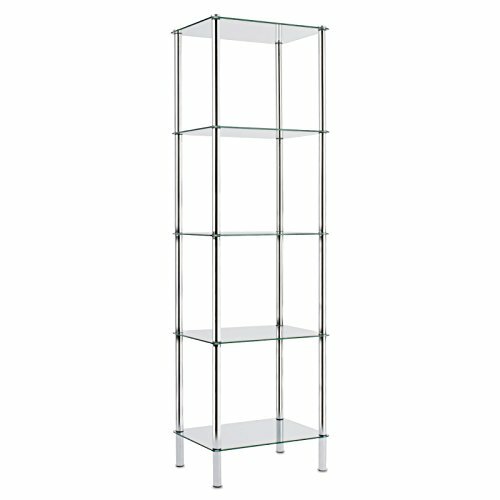 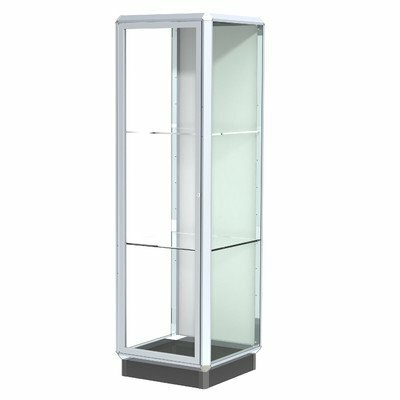 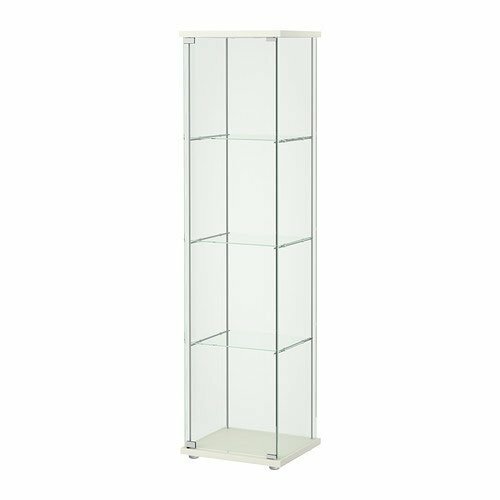 Other options, such as the color, shape, and size are also important, especially if you want to use these tower display cases as decorative items in your store.